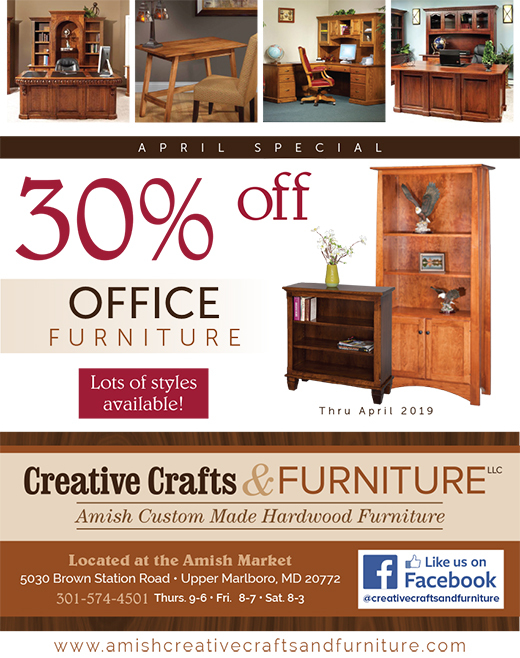 Creative Crafts & Furniture has a large selection of quality hardwood, handcrafted furniture. Each piece is custom built for you. 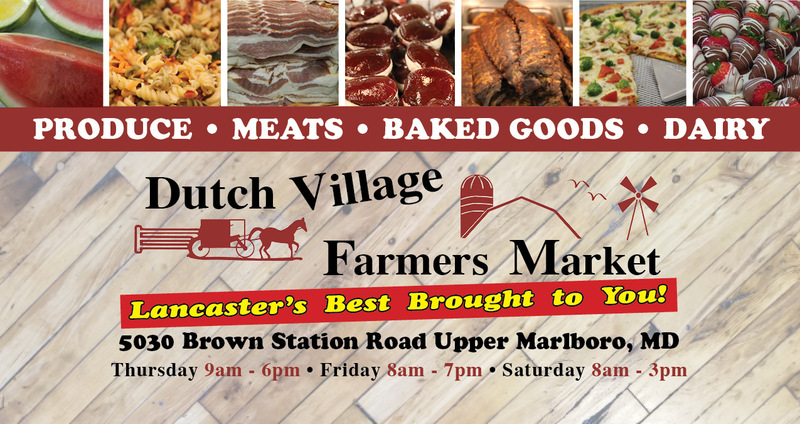 The items are built in Lancaster, PA area and in the Amish community of Ohio. They are meant to be heirloom pieces. Most of the items have an unlimited warranty for manufacturer defects, if furniture is not abused. and toys, entertainment cabinets, office furniture, living room furniture, murphy beds, cedar chests, clocks, and storage sheds. All furniture is made in the USA and is hardwood furniture. Many wood varieties and stains are available to suit your needs. A few of the wood species available are oak, cherry, brown maple, hickory, reclaimed barnwood. Most furniture orders have a 2 month lead time. Fizzy Bath Bombs, Corinthian Bell wind chimes, Collectible Angels, Hand crafted china pieces, wall art, Beaverdam Pet Food, Hand sewn Aprons, and many more. Come see us for your next gift purchase.